Over the last century, we've been exposed to changing our eating habits, with our diets becoming almost unrecognizable, we can understand why people would like to eat better and try to grow their own food again. We can recognize that the diet that we have nowadays can consist of highly processed foods. That is why people are getting sick and tired of the nonsense around different types of foods. Not everyone has room for a full garden. Growing fruits and vegetables may seem overwhelming for/to? most people, but it's actually much simpler than it sounds. Here is a guide on a quick and easy way to grow your balcony garden. What Can You Grow In Your Balcony? Cucumbers, Tomatoes, Peppers, Zucchini, Celery, Broccoli, Spring Onions, and lots of greens (Kale, Lettuce, Spinach). 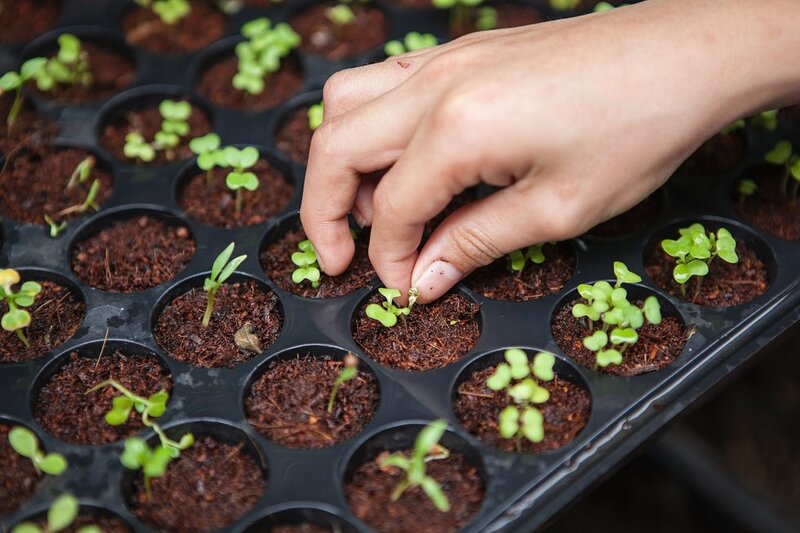 The best way to start your garden is: By just starting. Don't wait until next month or year, it's really not that scary. Get yourself some seeds and sow them. This is not a hobby that requires a lot of money to start, on the basic level you'll need seeds and something to grow them in. Make sure you choose plant seeds that grow vertically to make the most out of the space. 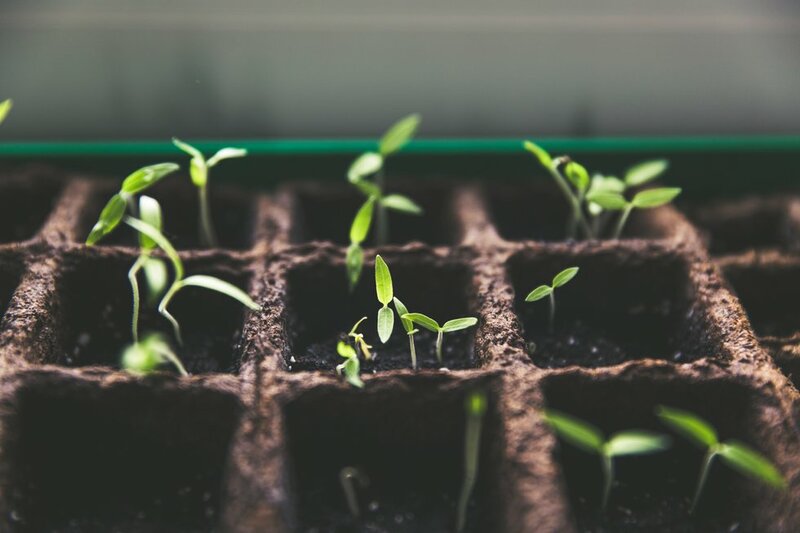 Here are some tips to take into consideration once you have all you materials to grow in your indoor garden. 1. Always prepare your containers before you pour the soil. 2. Use organic produce, organic potting and organic fertilizer. 4. Add more soil around the base of the seedling, once the plants are in place. 5. Add water until the soil is wet, but not completely damped. Make sure to keep the leaves of the plants dry for them to grow. It's very important to take care of your balcony garden, they tend to get dusty and things may blow over. Take a few minutes twice a week to sweep around and care for your new crops. Plants grown in containers tend to dry out quicker. If you don't have enough time to water your plants every day, pot trays used under the containers will hold the water which means that you don't have to water them as often. Test if you've got it right by poking with your finger into the compost. It may feel slightly moist just below the surface that's when you know it's perfect. Sow seed potatoes from March on. Seed potatoes are usually saved from the previous year. 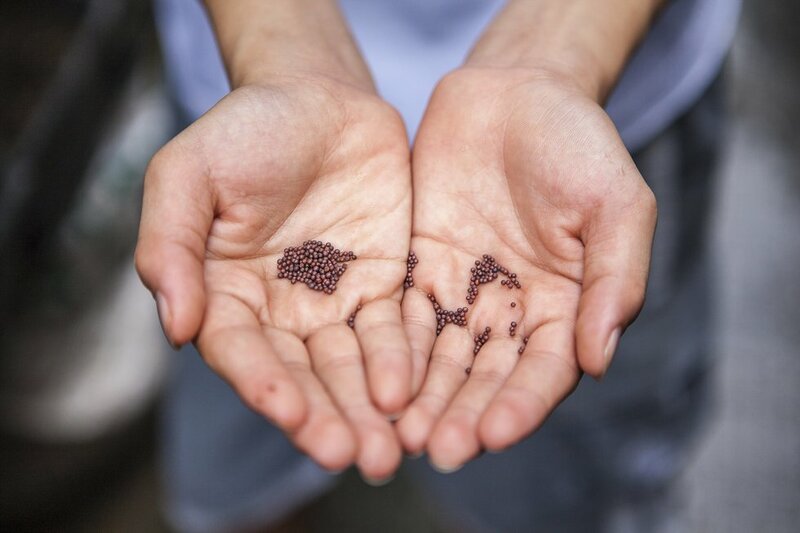 This seed can be grown in deep grow bags, containers or raised beds. Sow seed in February and plant out in May to have some delicious tomatoes by July. 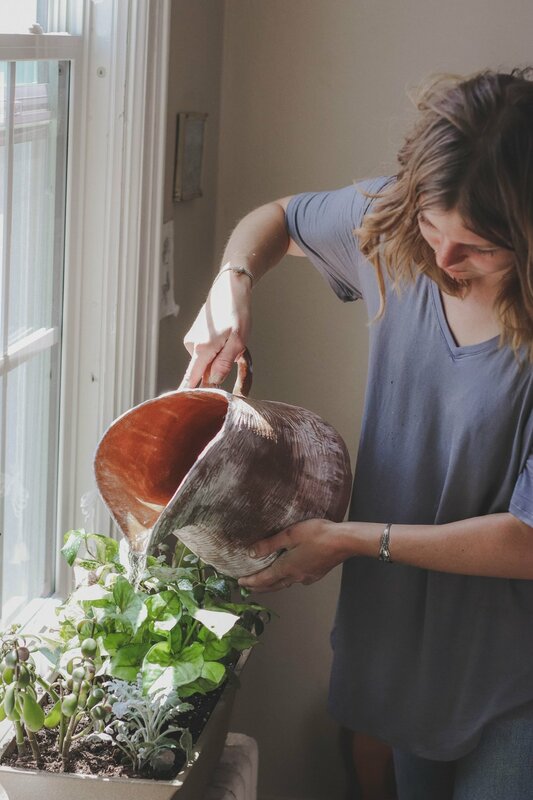 Grow in soil, pots, or grow bags, but the best results will be inside a greenhouse. This is the easiest to plant from February to August sow a small number of seed every two weeks. Salad leaves will require a deep 6" tray or pot. Once you started growing your balcony, they can easily become overly busy and overcrowded, this is why you need to take these tips into consideration to avoid easy mistakes. 1. 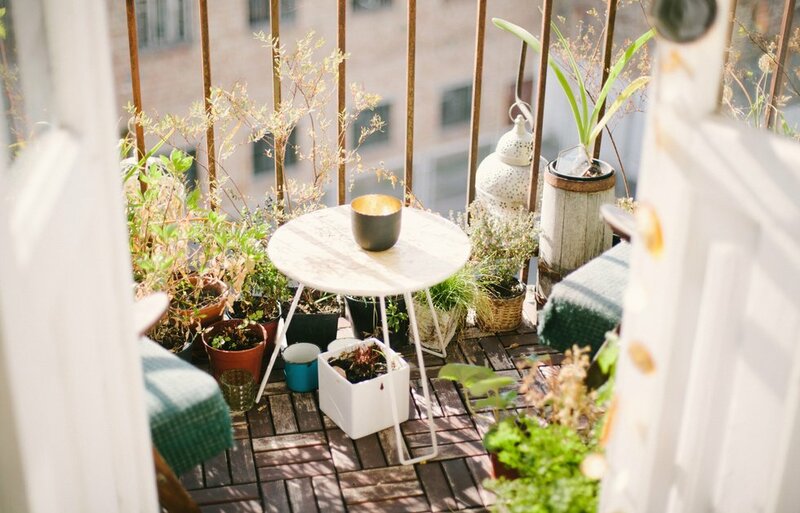 Even if you have a small balcony don't feel that you only need small pots and small plants. Big, bold, structural planting will still look and work beautifully. 2. Don't overestimate the lighting of your balcony. Even though it's important for plants to get enough sunlight, they can get too hot too quickly and eventually not seeing any crops. 3. Planting can turn out differently than you expect. Try planting in different patterns, go for taller plants in the corners of the balcony to shorter along the front. This will give balance and a feeling of arrangement. Once you start growing your crops, different benefits will present by themselves. 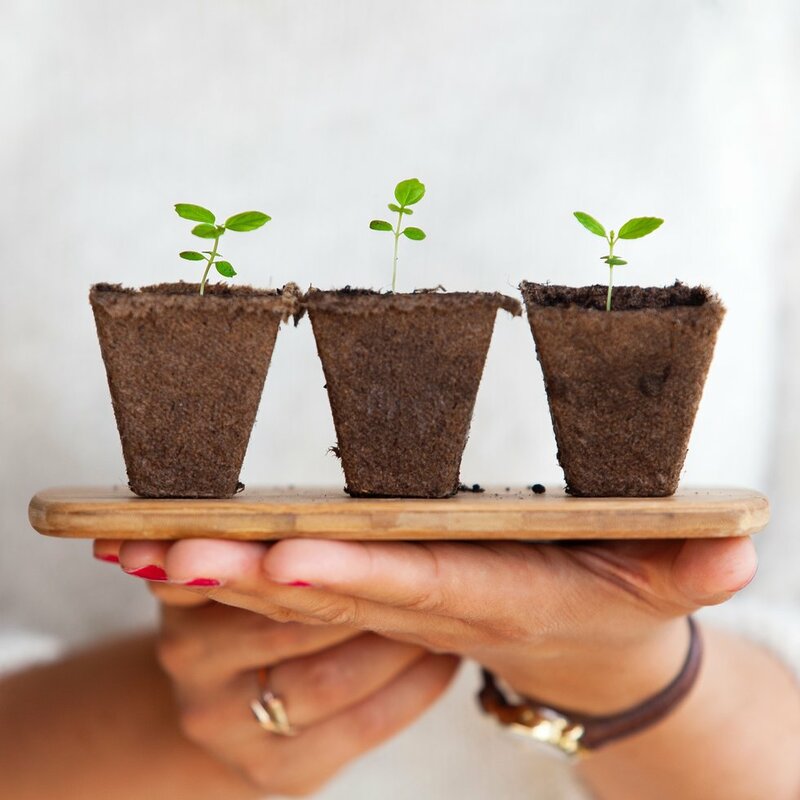 It is a purposeful, optimistic, mindful activity that gets you out of your head and connects you with whole foods grown in the living soil. It gives you access to the best of the best, seasonal organic produce. Food growers eating habits go through the season and, as a result, they are eating the most nutritious foods and the most delicious. By definition, people who grow some of their own food tend to be healthier, so what are you waiting for? All you need is a few square feet on your balcony, a water source and a little time.